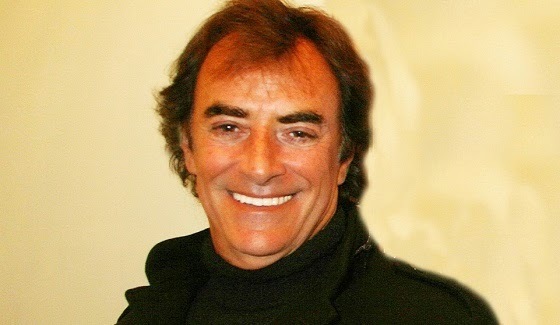 Thaao Penghlis, who has played Days of our Lives' Tony DiMera (and his cousin Andre) on and off since 1981, is the latest actor returning to the show for its 50th anniversary. I cannot tell how great it was going back to DOOL set on contract & be embraced by so many. As Ken Corday said"Welcome back to the family." I knew he was not dead. I wish they had made Tony Paul's father.